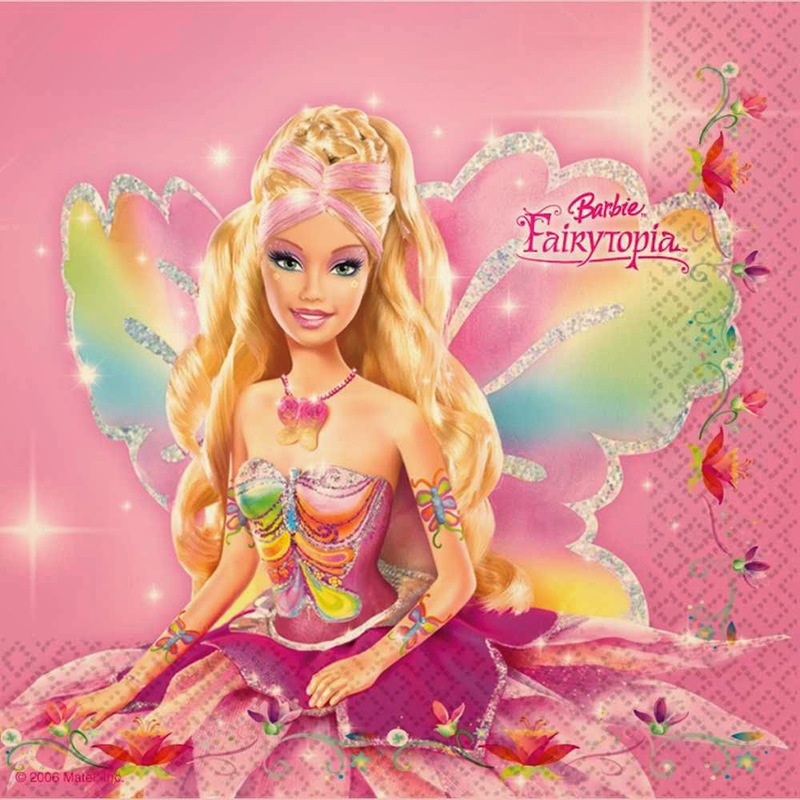 Barbie Fairytopia is an animated Barbie movie series that was released in 2005 by director named Walter P. Martishius and Will Lau. 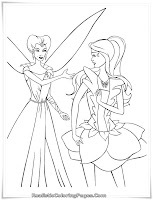 On this movie, Barbie serves as Elina, a good flower fairy who has rainbow in her eyes but unlike other flower fairy, Elina does not have wings and can not fly. 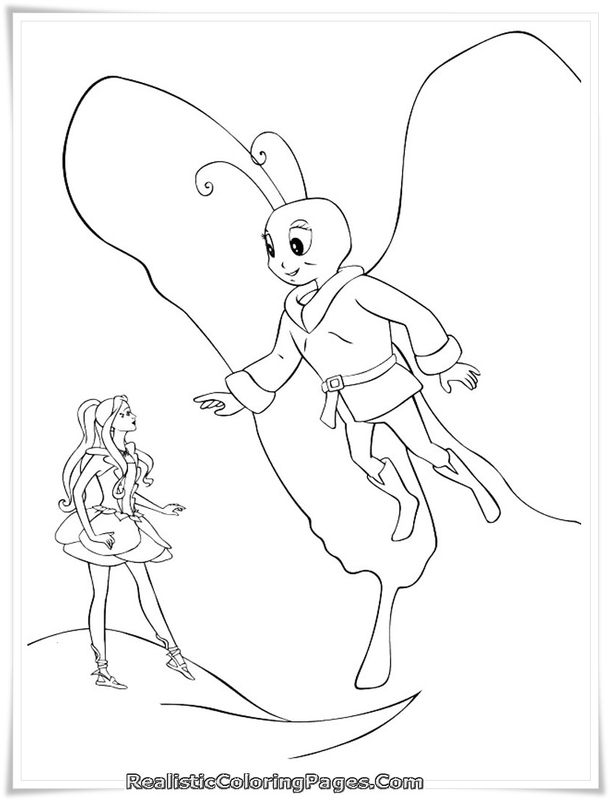 Elina lives in a fairy kingdom called Fairytopia and led by 7 Guardians with queen named The Enchantress. 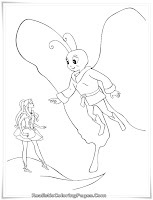 One day the Guardian disappear one by one starting with the Guardian named Dandelion then follow with Guardian named Topaz and Azura also disappeared. 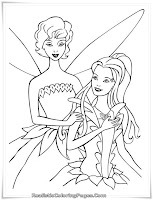 Apparently Laverna, sister of the Enchantress is the brains behind the disappearance of the Guardians because she wants to be the queen in Fairy Topia. 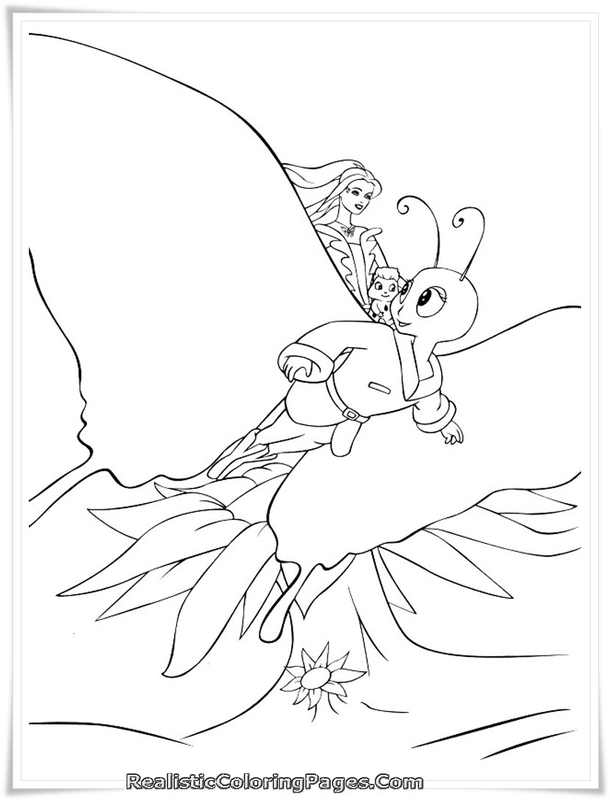 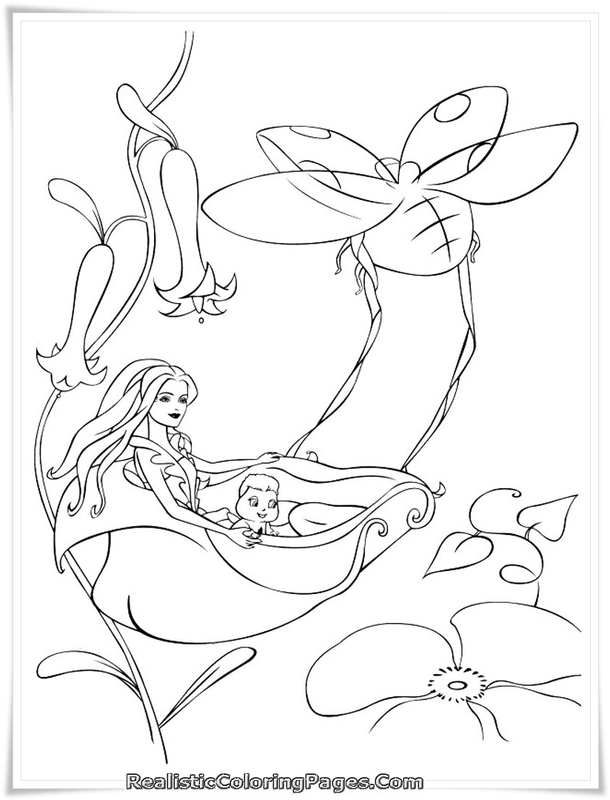 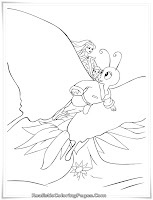 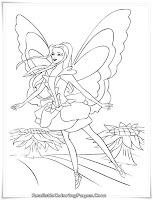 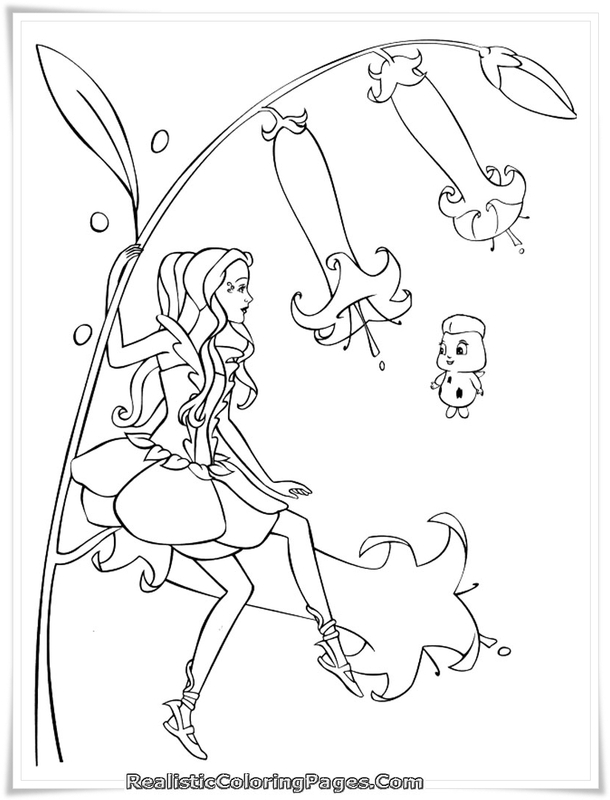 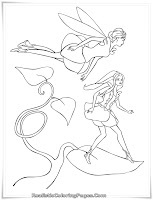 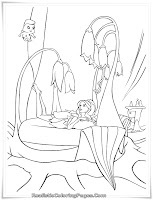 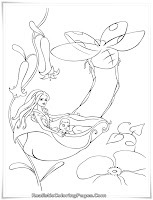 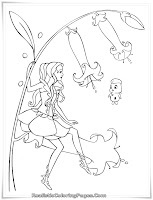 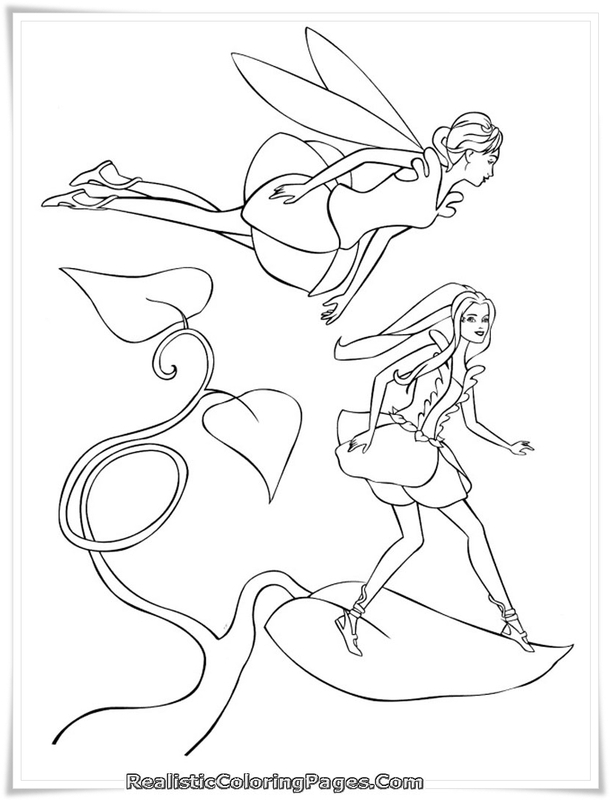 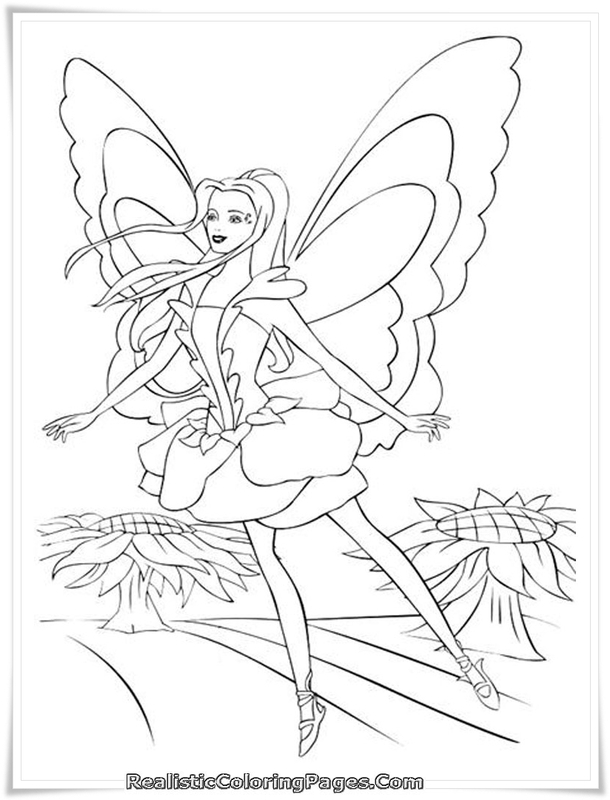 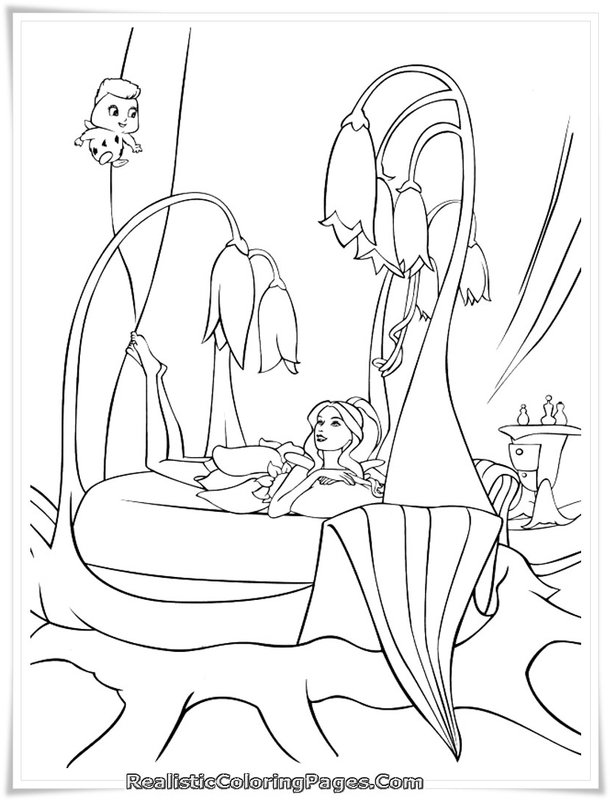 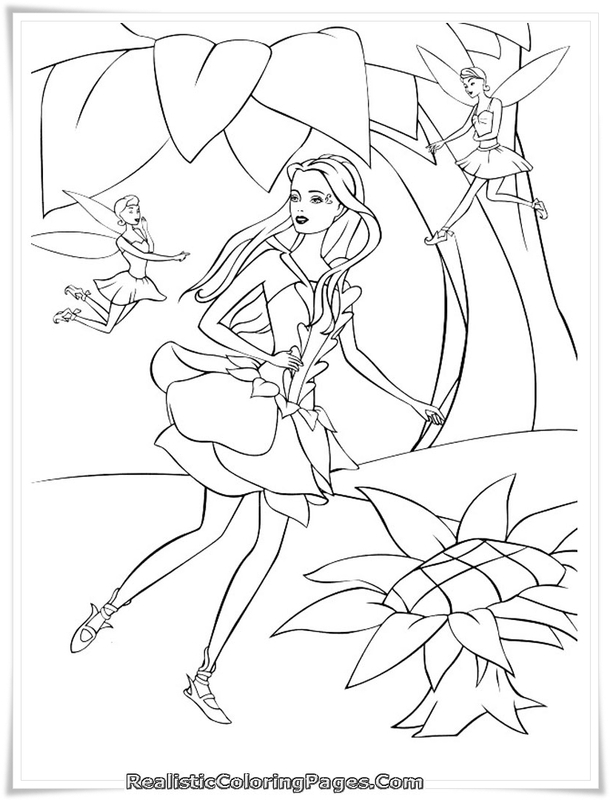 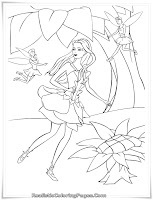 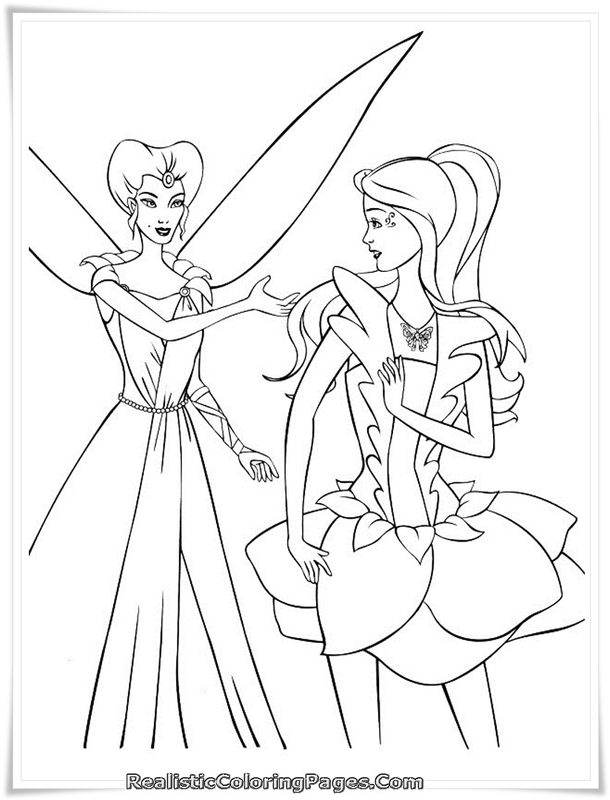 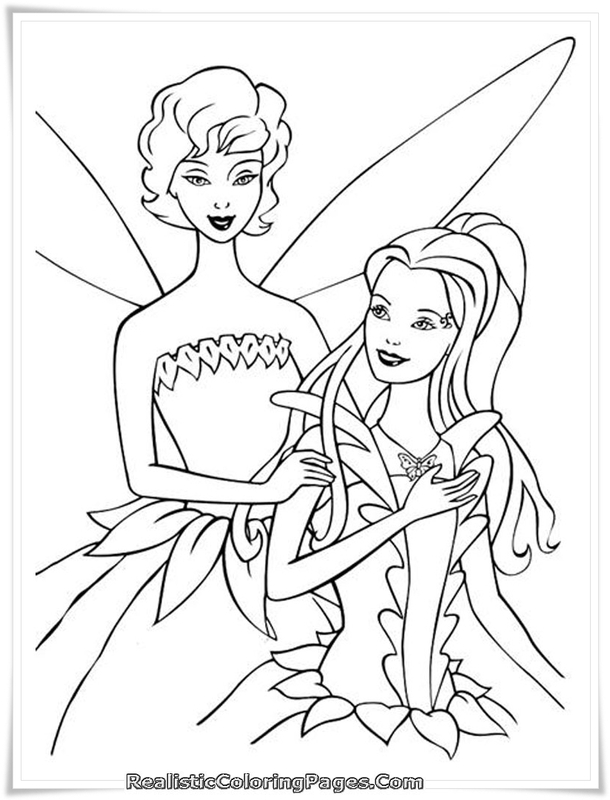 Download this realistic Barbie fairytopia printable coloring pages for girls, they are 10 free printable Barbie coloring pages here for you.